From there, we were able to determine which emails were just nice to have, and which ones generated some serious profit. It’s not enough to send out just one email saying there’s a special offer going on, and that’s it. People don’t respond to just one email. They have to see your offer multiple times and fully understand how beneficial it is for them. Before you get them to buy anything, you have to prove you have what it takes… that’s by showing authority, social proof, and more. There are lots to do during the promotion. 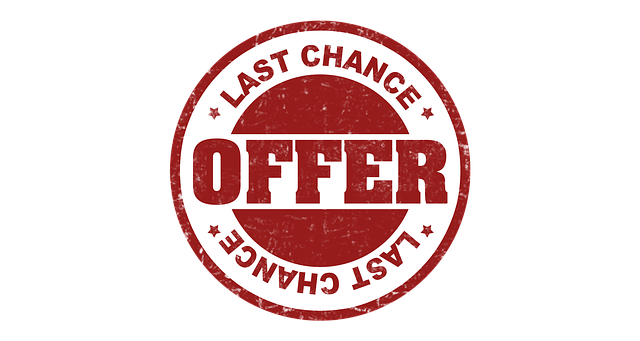 We send out an email that the offer is closing down, letting everyone know that this is their final chance to get it. We use scarcity to imply a sense of urgency. Can You Guess Which Email Generated the Most Revenue? Every single time we use this “scarcity” email promotion, we have found that by far, the most revenue comes from that final email. Another thing we found interesting was what we got out of sending out multiple closing-day emails. After that, we’d send out a final email in the evening to let our audience know, “this is it”. That final email after sending out the scarcity email in the morning generated so much more revenue – it’s insane. The emails are simple, to-the-point, and not long in the slightest. This makes sure that they know that whatever you had going on in the last few days is coming to a close. This one email has generated the most revenue out of all the emails we send out. It triggers urgency in people who have been putting off getting the special offer. Try it out yourself. You don’t even have to change your price to do this. Maybe take the opportunity to add a special bonus to your product that people wouldn’t normally get otherwise, making it a limited-time offer! Whenever you do your own email promotions, send out this email. Use scarcity to your advantage, and you will see results, I promise you.